Many years of closed surface water access has frustrated local area residents and limited the on water experience of the natural beauty along the 14 miles of shoreline. 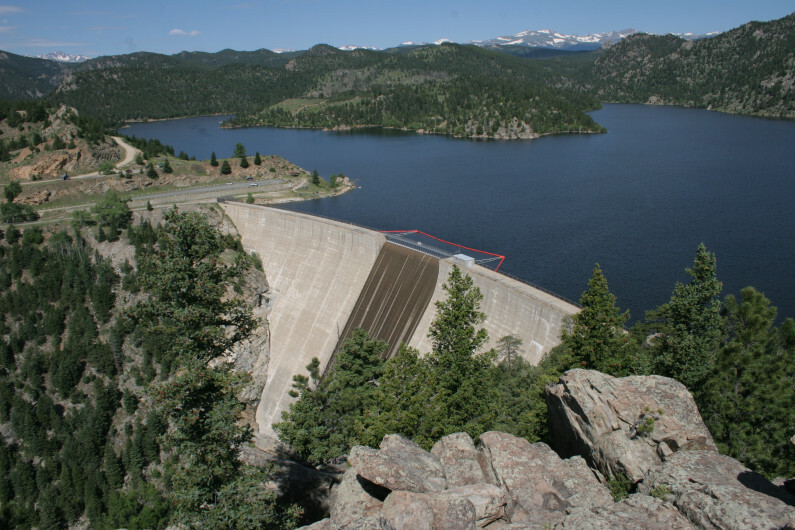 The recent exciting news that Gross Reservoir, operated by Denver Water, opened for cartop boating has lead to a bit of a parking jam. The “organized” routine is to drive to end of the boat ramp dirt road, drop your gear and go find a parking spot up the hill. It seems to work without much interactions from the super friendly park rangers. Most notable when you arrive for the last ½ mile or so the place seems packed with parked cars on both sides of the road. But once you are on the water the remoteness of the reservoir is immediate and it really seems no one is on the water. This hidden Gem on the South Boulder Creek Drainage cuts its way through fantastic Granite rock outcroppings sculpted by Glaciers. 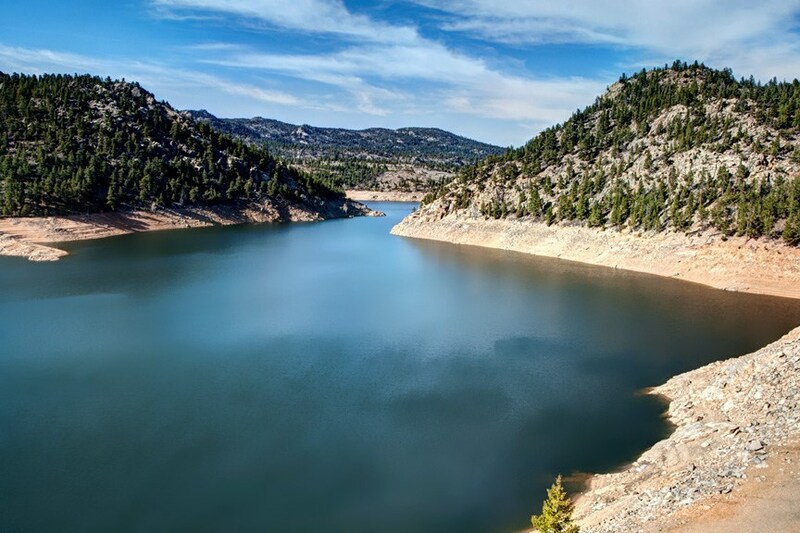 with the recent approval for a hydroelectric generating license by the Federal Government Gross Reservoir opened the water to non-motorized boating. Including kayaks, canoes and rowboats, multi-chamber inflatables that can be carried to the water are allowed. Not permitted are sailing craft, sailboards, gas or electric motors, belly boats or trailered craft. 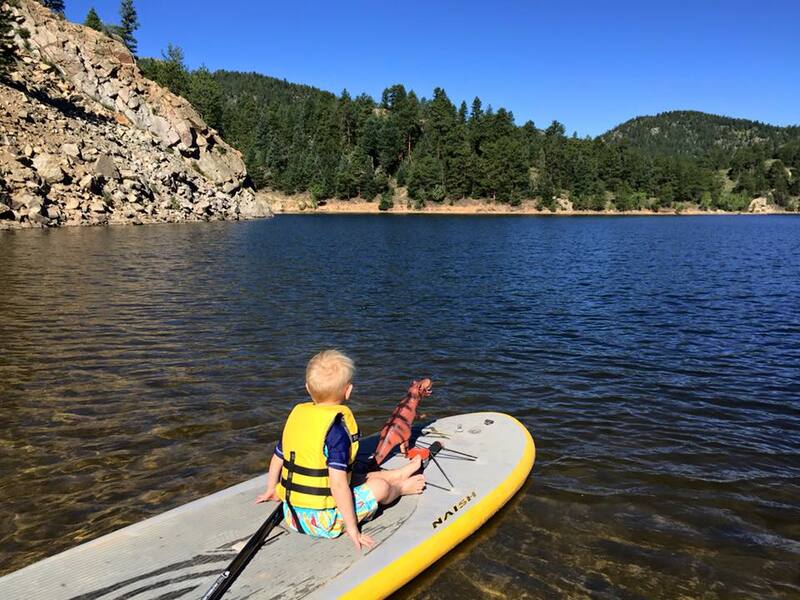 The paddling season is Memorial Day through September 30. 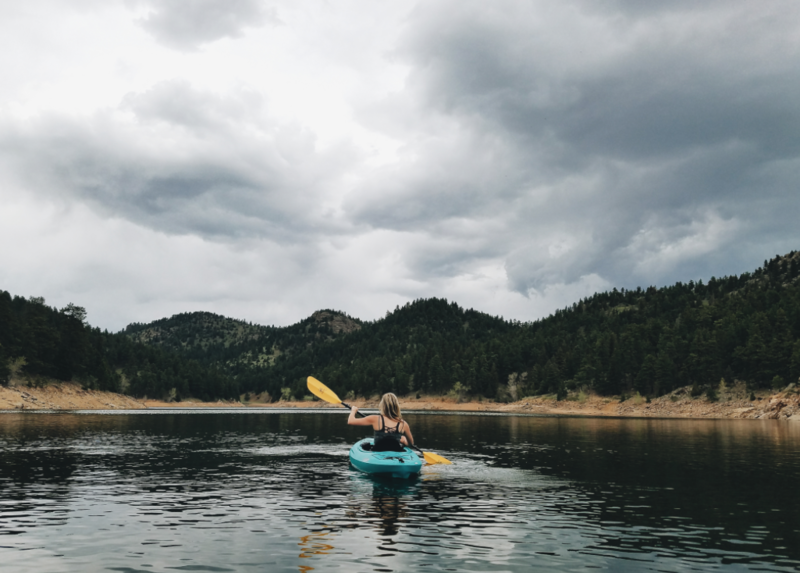 The setting at Gross Reservoir is fantastic, dominated by the snow-covered peaks of the Continental Divide, pine-covered slopes are accented by polished Granite outcroppings. With over fourteen miles of shoreline and several long arms the scenery is splendid. At over three hundred feet in depth and an altitude of 7500 feet, Gross is a cold water lake providing excellent trout fishing. 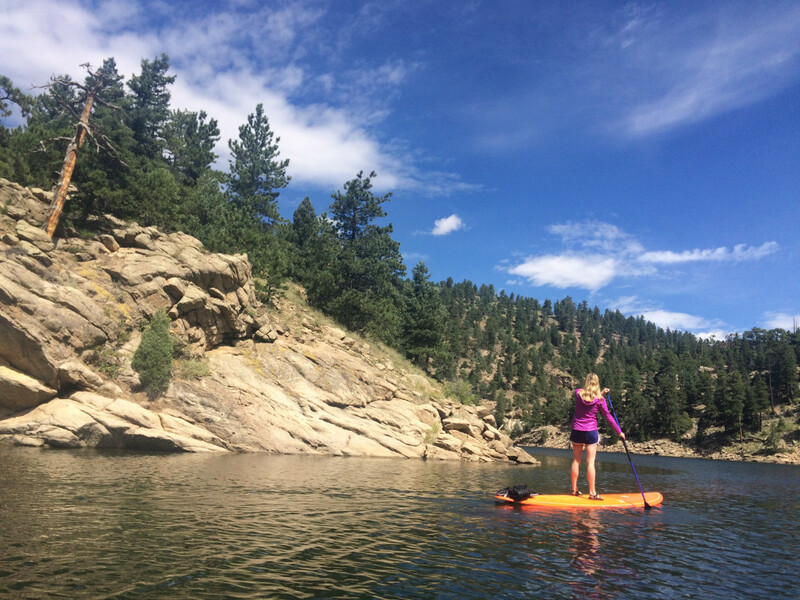 Paddling here can prove challenging, especially when strong winds race downslope off the Divide or thunderstorms form quickly. The glassy surface can be transformed to whitecaps and gusts of wind exceeding 60 miles per hour within minutes. That combined with the very cold water poses risks for the unprepared, always wear your life vest and keep an eye on the weather. 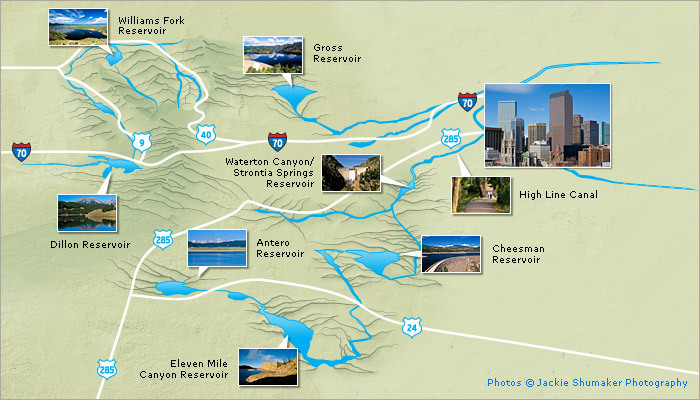 Gross Reservoir is one of 7 major reservoirs that serve Denver residents with fresh rocky mountain water! 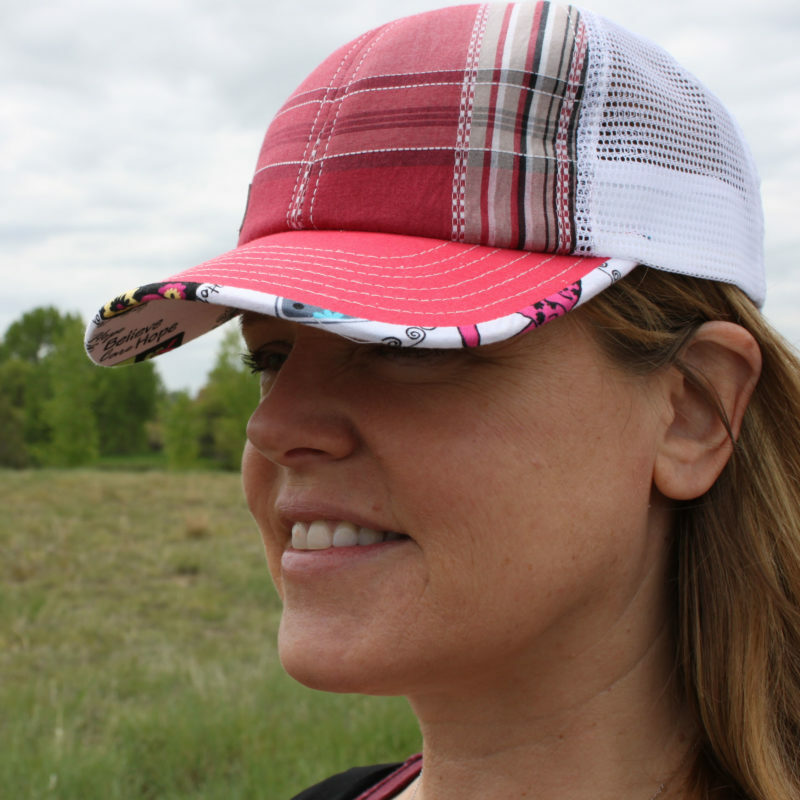 And don’t forget to bring your sunhat! This entry was posted in iceBLog. Bookmark the permalink. icebox Knitting 2019 © All rights reserved.